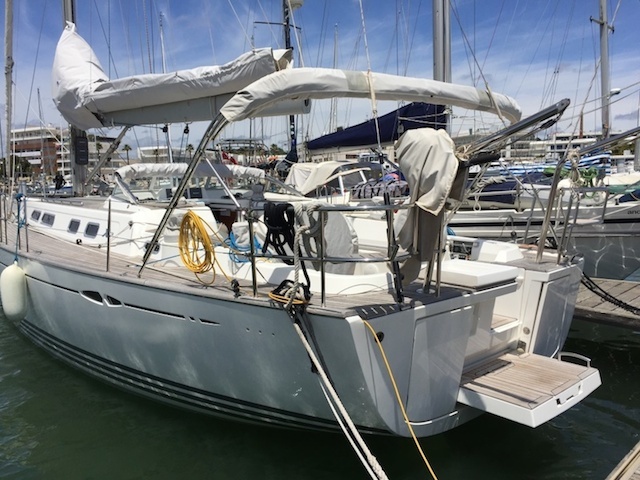 Long distance cruiser yacht ready to go around the world, praised for her combination of cruising comfort, performance under sail and responsive handling in all weathers. Great interior volume, powerful main engine in a well-insulated compartment, with a 3-bladed folding propeller; large fuel and fresh water tanks, all strategically located low and central in the yacht for optimum weight distribution; an immensely strong steel hull girder frame, taking the loads from the composite lead/cast iron keel as well as from the keel stepped mast, and the discontinued rod rig. 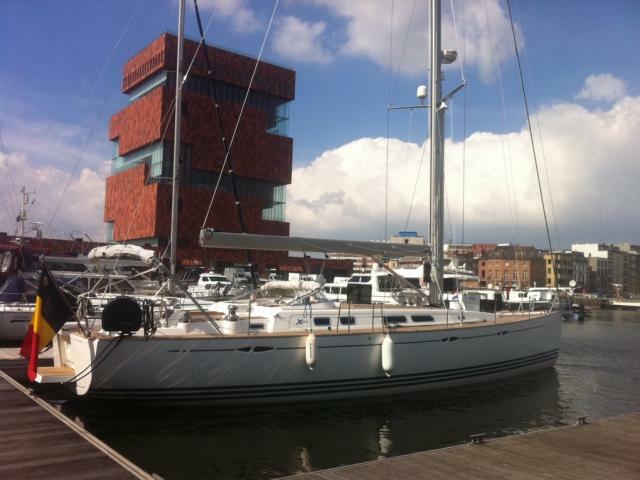 3 cabin version, very well maintained, no damage has occurred to the yacht. Lot's of special extras, unique Mastervolt electrical installation. Price (excl. options): 575.000€, VAT included (original invoice available for proof of VAT payment). 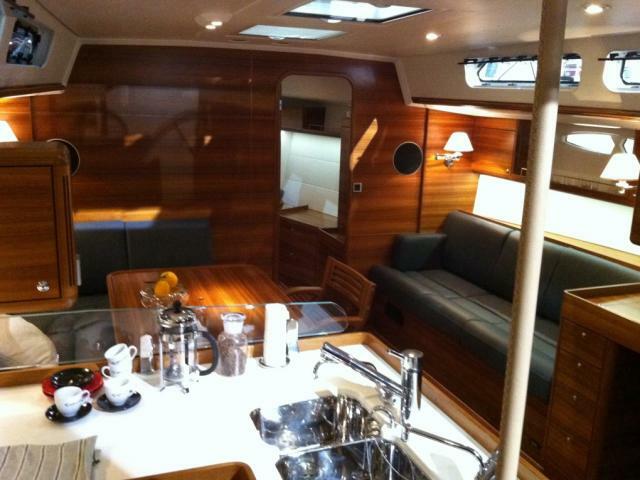 The boat can be sold ex VAT also, please contact us for details. Full description with pictures on demand. Full description with more pictures on demand.